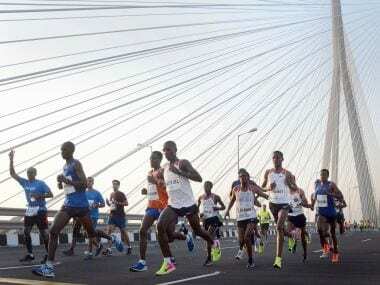 Ahead of Sunday’s Mumbai Marathon, many of the elite marathoners had predicted course records to fall by the wayside. Sunday came and went, with the course records standing their ground firmly. 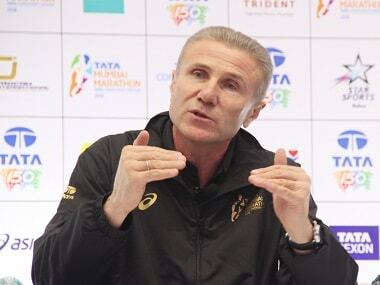 Bubka played the sport in an era where there was no technology to guide the athletes. But his technique and his mind helped him be better and soar higher than all of his compeititors.